Barry creates business and publicity images that balance details with individuality and style. The relaxed studio atmosphere means that you'll be comfortable. Expect to have a fun session with lots of great photographs! Barry's clients appreciate his professional efficiency and attention to their priorites. His flexible approach gives you the option of choosing from the variety of studio backgrounds or being photographed at your business location. Inquire about on location rates. In addition to your image(s) on disk, custom reprints are available. 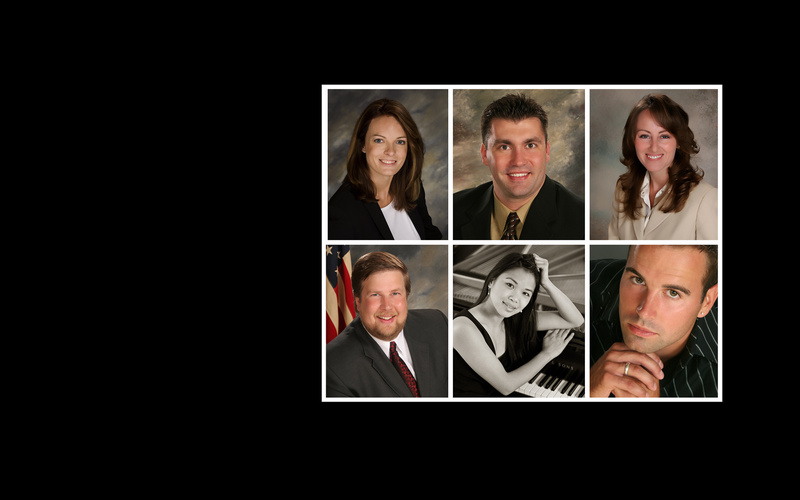 To schedule your session, or for on location rates and print prices, call Barry at 608.222.5125.